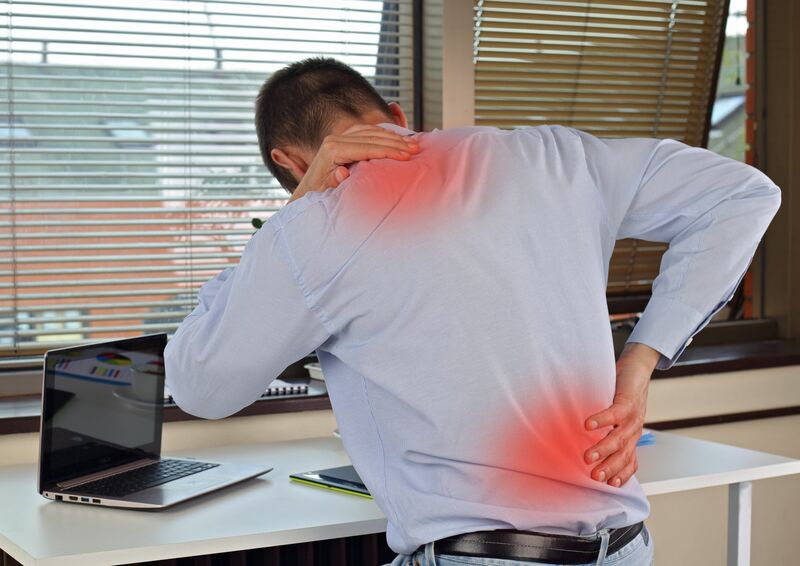 Neck or Back Pain when sitting at a computer? We all sit in front of our computers for too long! We have as many at 30.6 million hours lost due to some joint, bone or muscle problem therefore it affects all of us in some way. We have put together a small list of stretches and strengthening exercises to try and help neck and back pain. Click on Office Exercises and a PDF version of the exercises can be printed off and the whole office can gain benefits from these. Also Jason Heddington has put together further advice on poor sitting posture whilst at work. N.B. these exercises should not cause pain and if they do then consult one of the physiotherapists at Bristol Physio. If chairs and desks are an issue at work, have a read of this advice, in conjunction with Gazelle Office Furniture, regarding the best furniture for your office.